Have You Signed up For Summer Challenge? Thanks to Fox 45 for helping us get the word out! Sign up at your Pratt branch today. Nicole J. 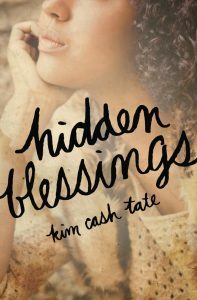 (Edmondson Avenue Branch) on Hidden Blessings by Kim Cash Tate: This book was excellent. It showed her journey through breast cancer and also told a story of true love. Cecelia A. (Forest Park Branch) on Black Man, White House: An Oral History of the Obama Years by D. L. Hughley with Michael Malice: I loved this book. It provided an “inside” (tongue-in-cheek) view of the major players and their “reactions” (also tongue-in-cheek) to some of the more momentous events in the White House. Not only did I laugh (and who couldn’t use a good laugh now), but I learned a few things about politics/politicians and was reminded of events that I had forgotten. If you’re a news junkie, like me, you will enjoy this book and if you’re not you may be when you finish it. Whitney J. (Hamilton Branch) on Conclave by Robert Harris: While I’m not a Catholic, I’ve often been intrigued by the process of selecting a new pope. There are so many books and movies about this topic. Conclave deals with it beautifully. Truly engrossing. 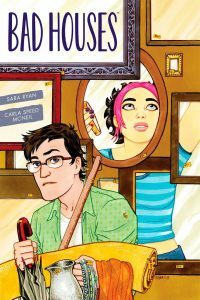 Krista L. (Light Street Branch) on Bad Houses by Sara Ryan: It’s an amazing graphic novel about letting go…. I related so much of this to my life and the things that I’m dealing with now. Shana B. (Roland Park Branch) on The Mime Order by Samantha Shannon: Second book in a series of seven and very good! The master plot is starting to shape up and the characters are so interesting! Anthony B. (Waverly Branch) on Americanah by Chimamandah Ngozi Adichie: A reflective book about the immigrant experience: how experiencing two cultures at a young age can lead you to view the world in a more critical perspective. You begin to understand that no culture is perfect and that socialization can, with time, claim all people, including yourself, as a victim. It is a coming of age, romance, critical, sociological, political, and historical reading. A beautiful and must-read novel that exposes the power of fiction to create empathy across all boundaries and to build bridges over walls. For a chance to win fabulous prizes, submit an entry to the Adult Summer Challenge here. 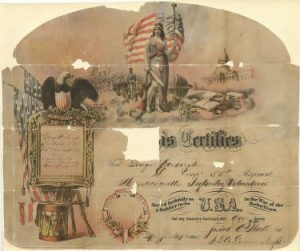 Organized to commemorate the sesquicentennial of the Civil War, Digital Maryland’s Civil War in Your Attic collection represents a statewide effort to locate, digitize, and preserve treasured materials documenting the Civil War and Reconstruction, held in private collections across the state. Among a trove of letters, diaries, photographs, reports, and more, you will find the discharge record for African American Union soldier George Washington, who served with the Massachusetts 55th Regiment, the second all-black regiment from the North organized after the issuance of the Emancipation Proclamation. Helen B. 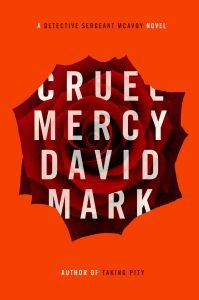 (Central Library) on Cruel Mercy by David Mark: A promising Irish boxer and his trainer, a legend in the Irish Romany community, meet with shocking violence in New York City, leaving one of them dead and the other comatose. Married to a Romany woman and familiar with the victims, Detective Sergeant Aector McAvoy is sent from Yorkshire to assist with the investigation. He also has a personal mission: to find his brother-in-law, another boxer who vanished at the same time. McAvoy soon stumbles upon troubling links to a power struggle among organized crime families, money laundering, and a revered priest. But is he a player or a pawn? A gripping addition to the D.S. McAvoy series, Cruel Mercy examines how loyalty, faith, and love can be tested by the temptations of contemporary life. 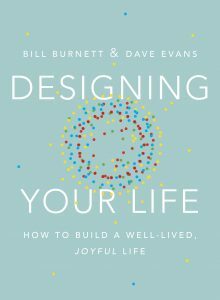 Mycala W. (Govans Branch) on Designing Your Life by Bill Burnett and Dave Evans: Not only is this book helpful in leading us to look at our life situations in completely new and different ways, it is also very funny. Most of the humor is in the first half of the book where they say things that cause light bulb moments, such as, why are we so hard on ourselves if we don’t know what we want to do with the rest of our lives in our teens? Would we want a 17-year-old telling us what to do with our lives? Even if it WAS us at 17? Good point! Then it goes on to the exercises. Have a notebook and pen at the ready. There are some really fun exercises in here to think creatively about work, hobbies, and how we want to spend our time. Excellent book! 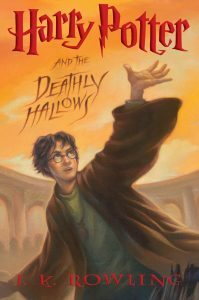 Katie M. (Hamilton Branch) on Delicate Monsters by Stephanie Kuehn: Yowza! What a surprising and edgy YA novel. Two antagonists and no protagonists make for an interesting character development process. Simultaneously fascinating and repulsive. Great read!! Nina W. (Hampden Branch) on Night School by Lee Child: We read all the Jack Reacher books on our road trips. This one kept us entertained on a weekend jaunt to Richmond. We encountered traffic slowdowns both ways so were glad to have this book to keep up from going nuts. 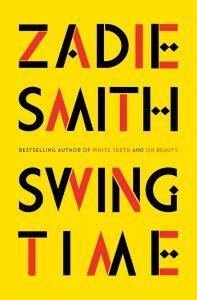 Himani S. (Light Street Branch) on Swing Time by Zadie Smith: You will read and see yourself, your mother, your best friend in these pages. Just a wonderful commentary on the strengths and flaws of character that pull us through or that we survive[…]. A rich depiction of life with poverty, glamour, urban and remotely rural, and how the interplay of this has sculpted the main character. 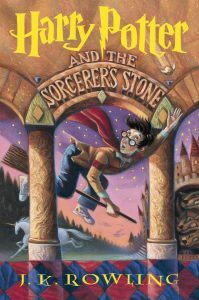 Today marks 20 years since Harry Potter and the Philosopher’s Stone was first published. 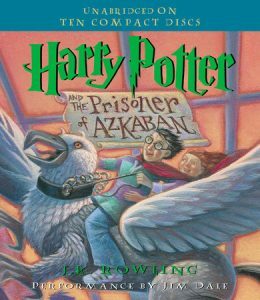 Below, read some staff takes on the impact of the beloved series by J.K. Rowling. Revisit, or fall in love with, the series in multiple formats in our catalog.